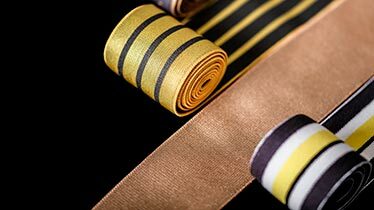 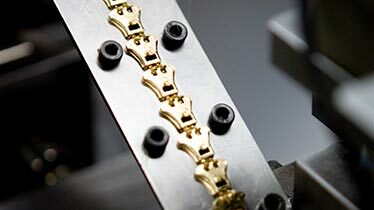 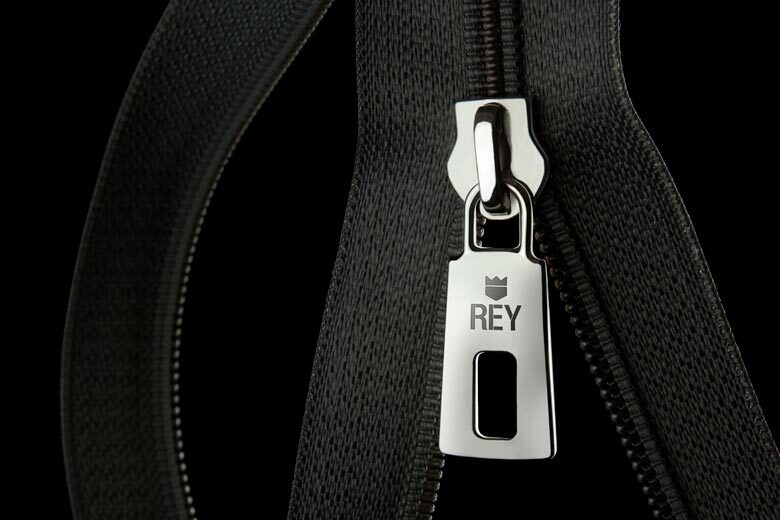 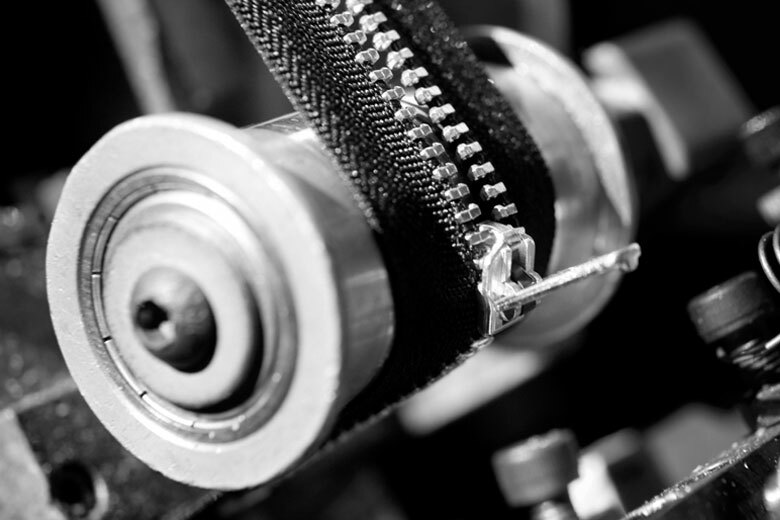 New REY zippers line presentation to our customers Crystal and Hermeco from Medellin Colombia. 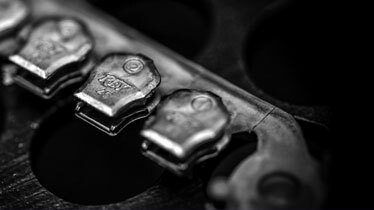 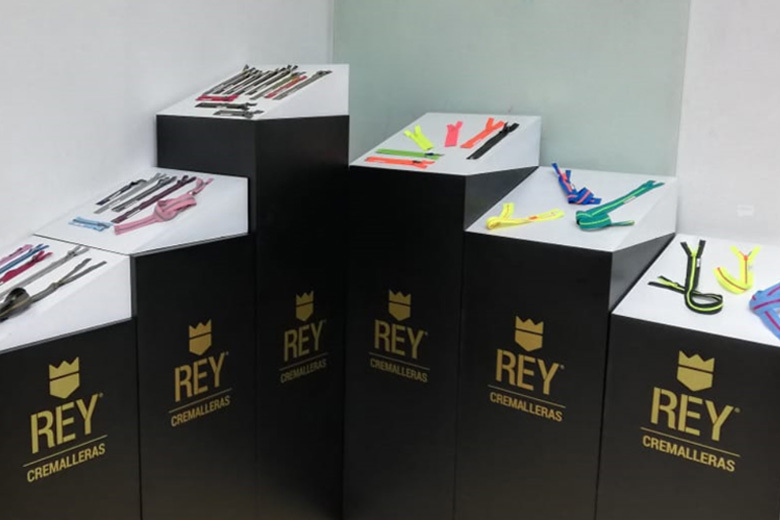 Last October 4th in the City of Medellin, Colombia, it was prepared for a special showroom for two of our Customers in Medellin: Crystal and Hermeco will present our novelties in Spanish, plastic and metal closures. 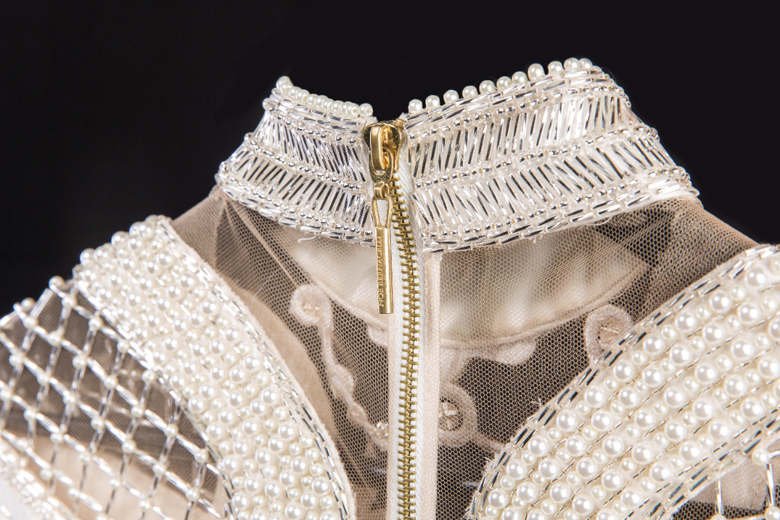 Exhibition of the renowned fashion designer Jose Miguel Valdivia in the city of Arequipa. 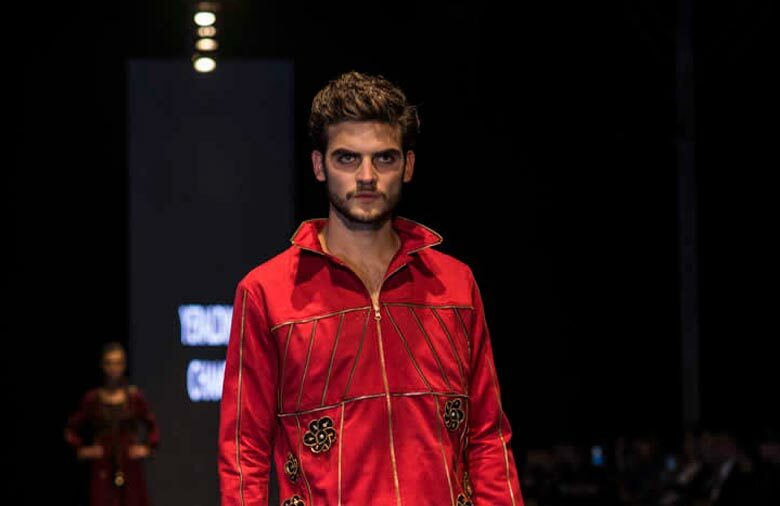 Lecture of the renowned fashion designer Noe Bernacelli in the city of Chiclayo. 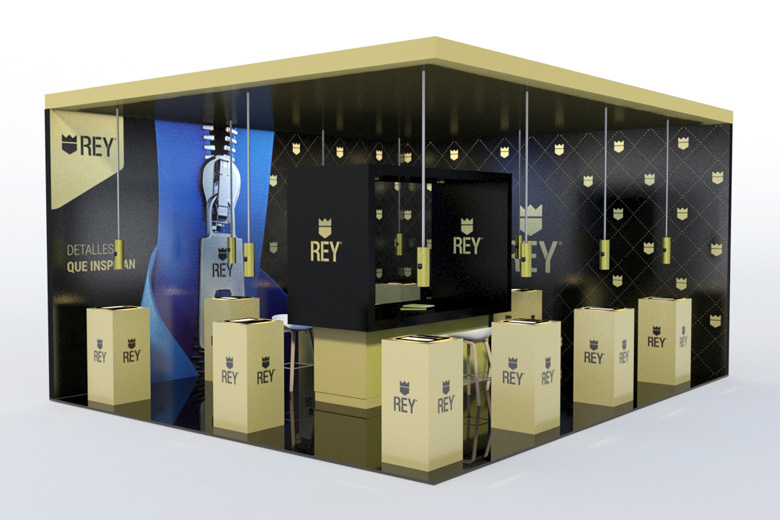 Next Thursday, April 12 will be held in the City of Juliaca the presentation event of the new Branding of the Rey brand. 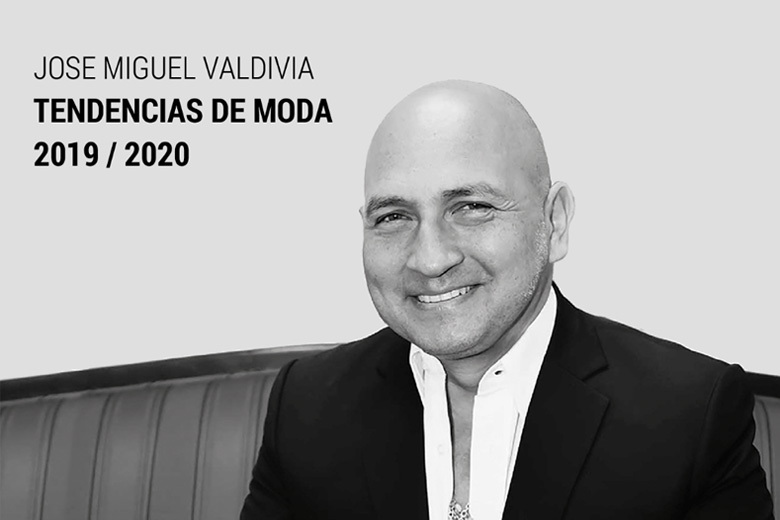 For this we will have the presence of renowned designer Jose Miguel Valdivia who will give us a talk on Fashion Trends 2019/2020. 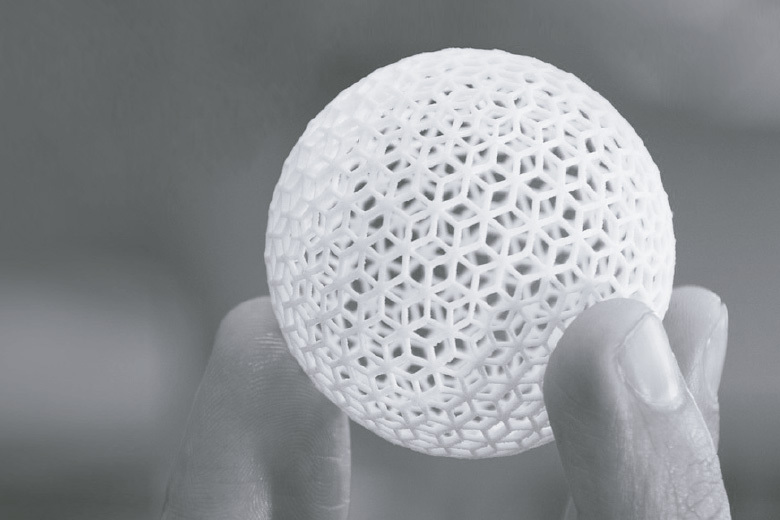 John Gleiser will participate as a speaker at the event "3D as a tool to achieve competitive advantages"
Next February 22 at 5:00 pm John Gleiser will participate as a speaker at the "3D as a tool to achieve competitive advantages" event organized by our division Rey 3D together with the Touluse Lautrec Institute, at the Telefónica Foundation exhibition center in Av. 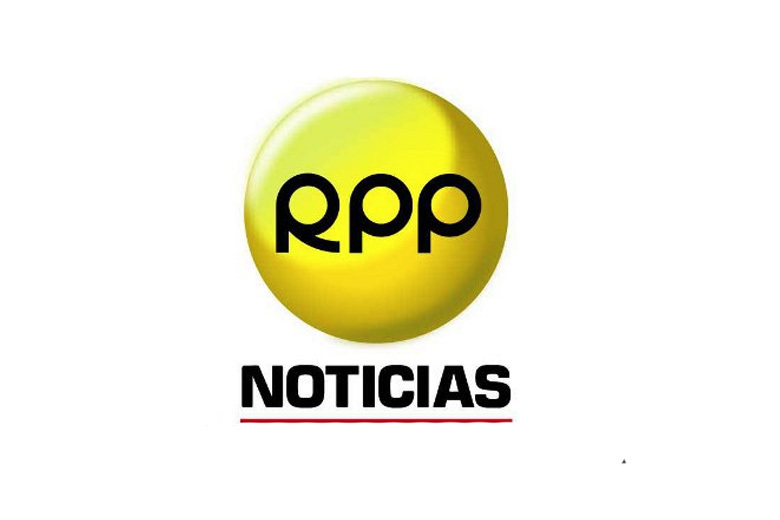 Arequipa 1155. 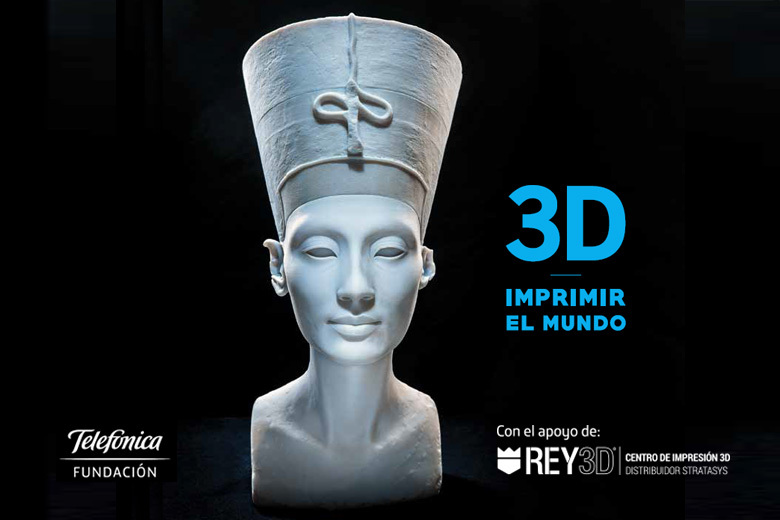 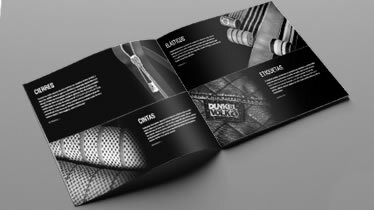 Our 3D REY division supports the international exhibition "3D Print the World" by Fundación Telefónica. 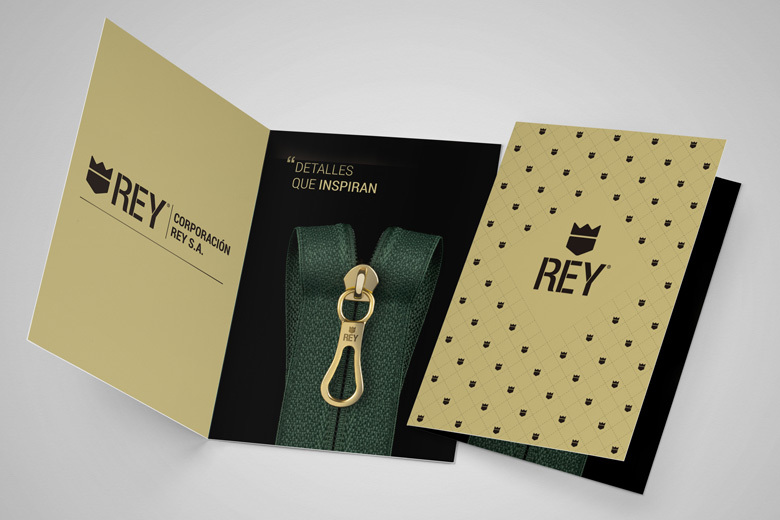 Next Tuesday December 12 will be held at the Chamber of Commerce and Productions of Lambayeque the presentation event of the new Branding of the Rey brand. 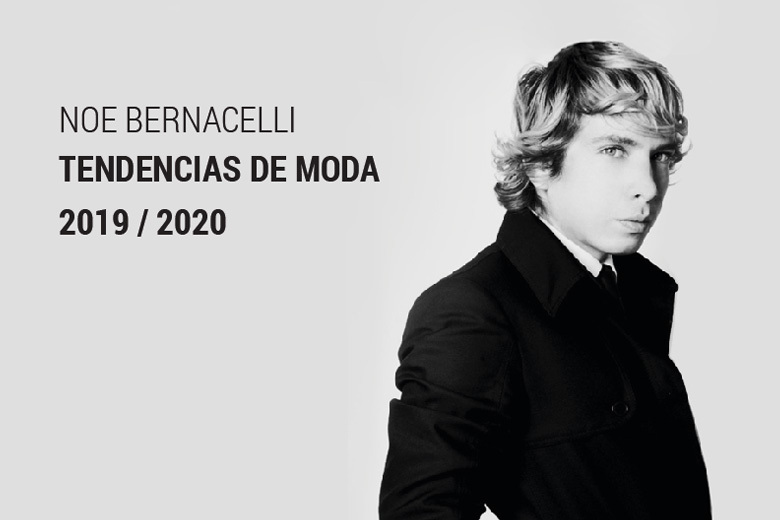 For this we will have the presence of renowned designer Noe Bernacelli who will give us a talk on Fashion Trends 2018/2019. 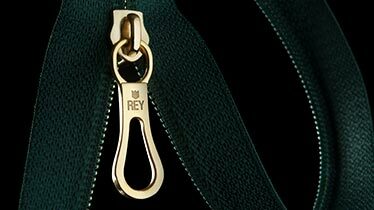 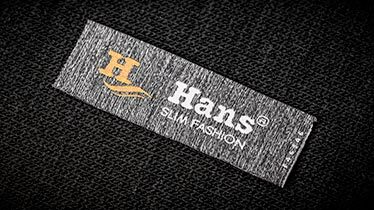 On October 26 will be held in the Auditorium of the Chamber of Commerce of Huancayo, the event to present the new Branding of the Rey brand. 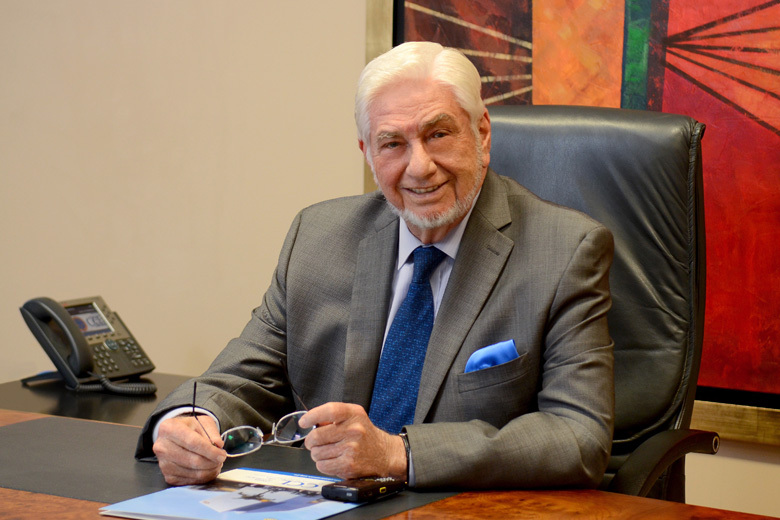 For this we will have the presence of renowned designer Jose Miguel Valdivia who will give us a talk on Fashion Trends 2018/2019. 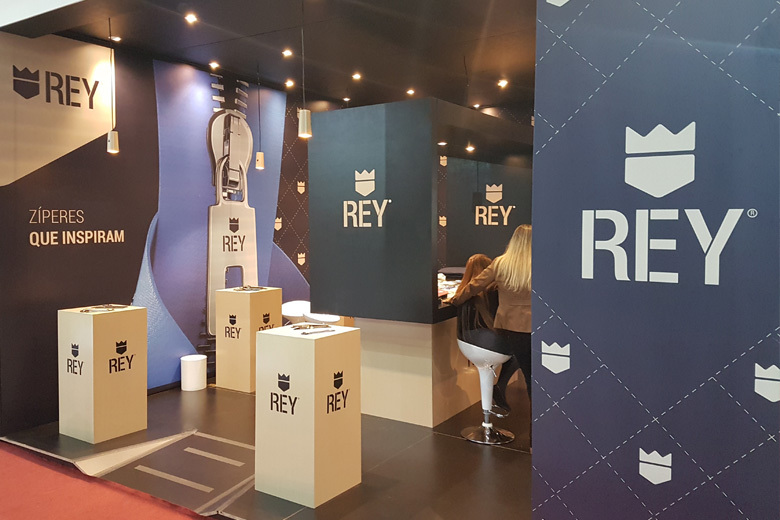 On August 24th, the event to present the new Branding of the Rey brand will be held in the Auditorium of the Instituto del Sur in the city of Arequipa. 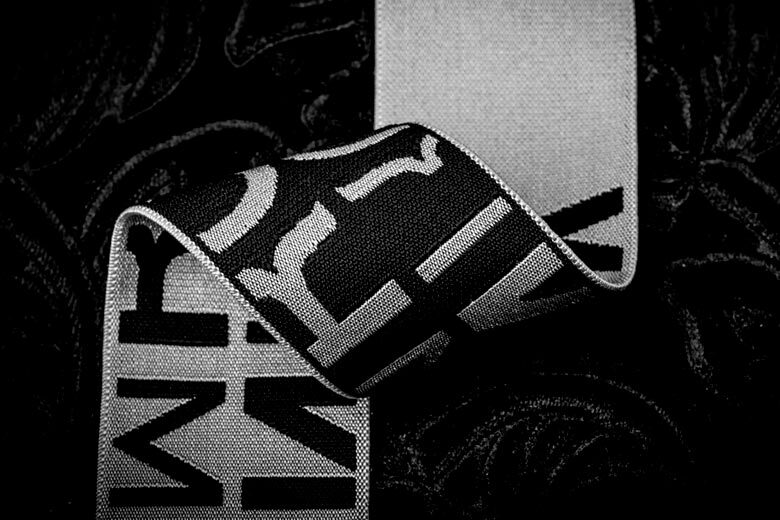 For this we will have the presence of renowned designer Jose Miguel Valdivia who will give us a talk on Fashion Trends 2018/2019. 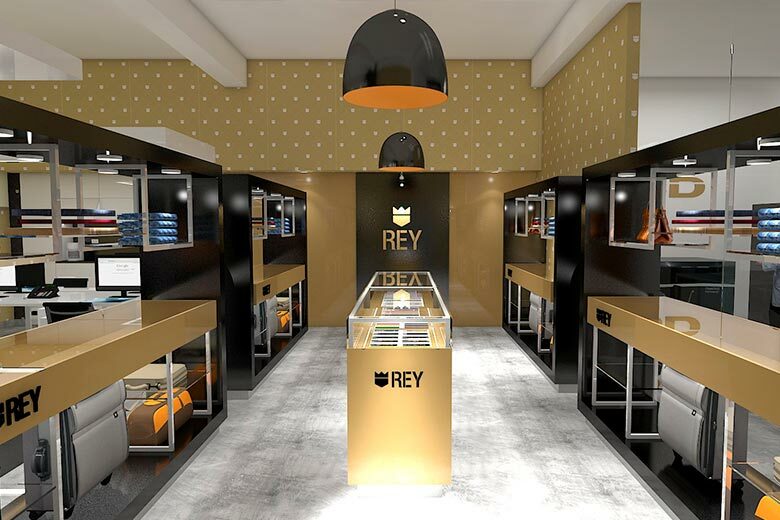 Event to present the new Branding of the Rey brand in the city of Trujillo. 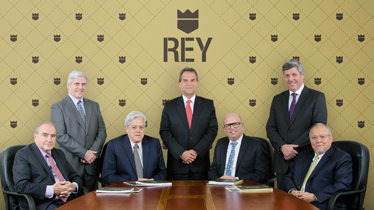 Corporación Rey celebrates its 70th year by re-launching its brand. 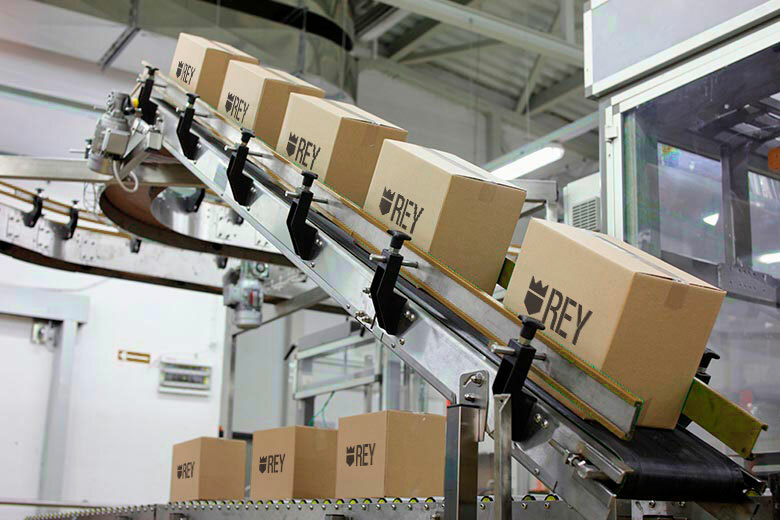 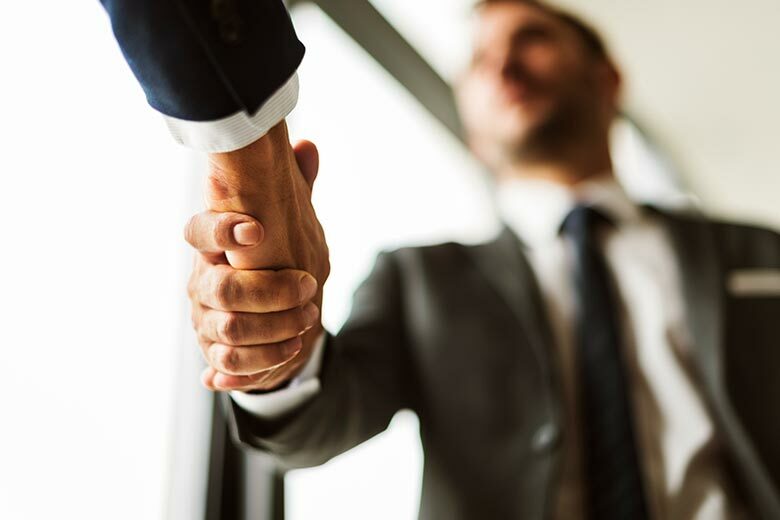 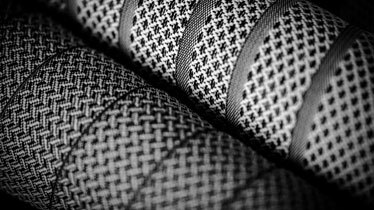 Corporación Rey seeks to grow its exports to the markets of Colombia and Ecuador. 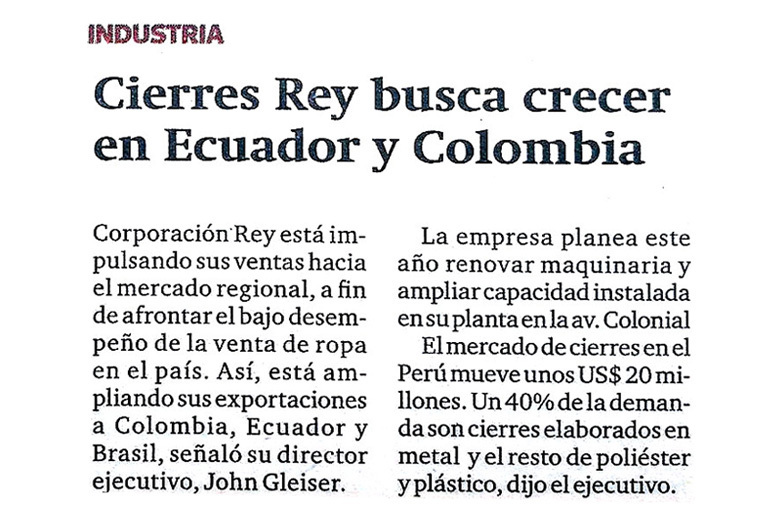 The Diario Gestión, in its printed version of last Friday, May 26, publishes an excerpt from the interview with our director John Gleiser regarding the expansion plans of our organization. 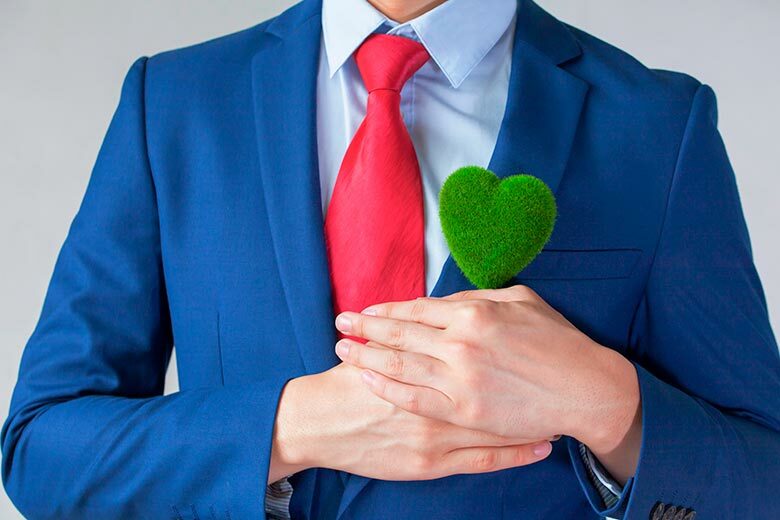 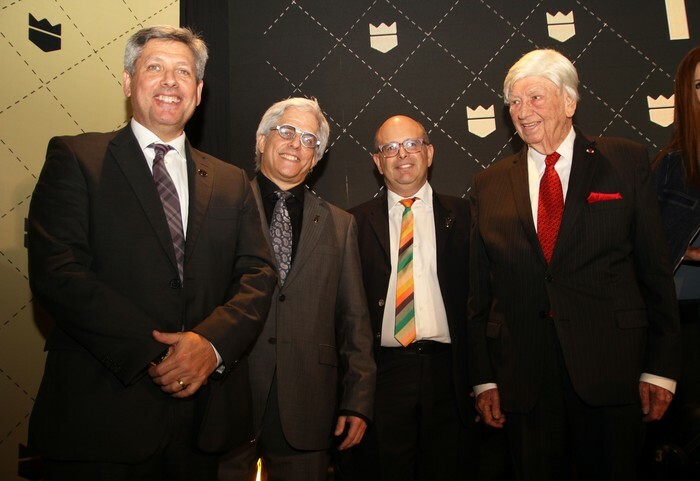 The next May 25 will be held in the event of presentation of the new branding of the King brand in the Chamber of Commerce of Lima, which will be chaired by our president Samuel Gleiser along with directors John Gleiser, Alex Gleiser and our Marketing Manager Giovanni Arditto. 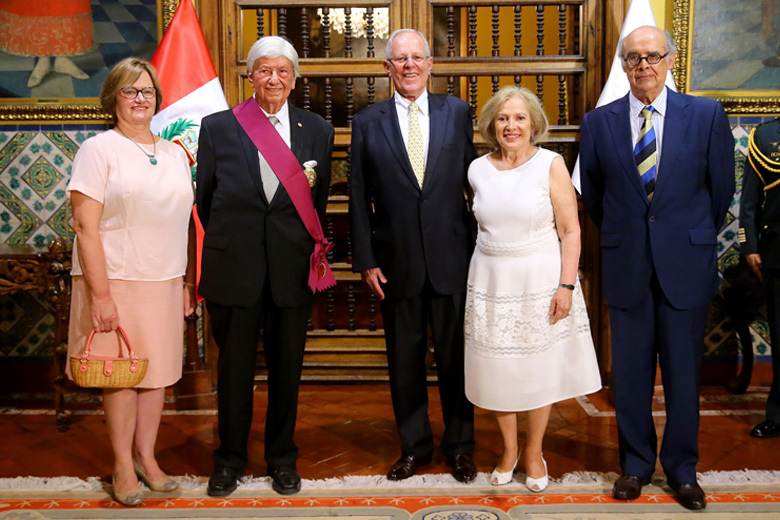 Samuel Gleiser Katz awarded with the "Order of the Sun of Peru".